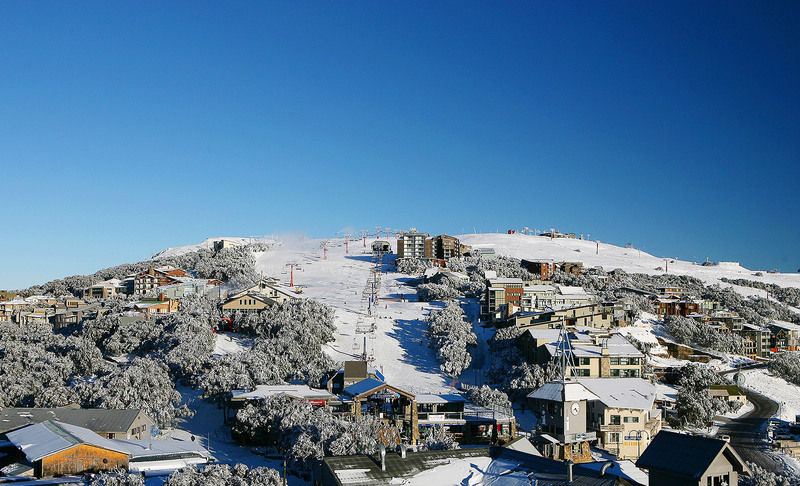 We're the only hotel on Buller to offer all season, every day. 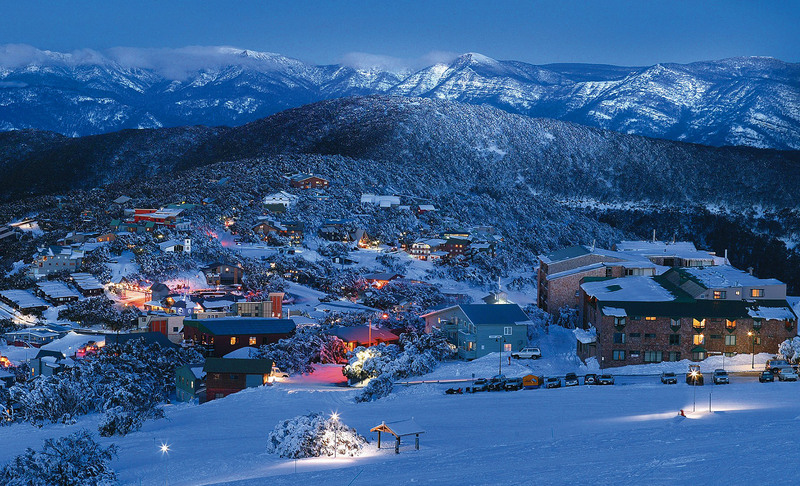 Enough snow to ski on or your money back. 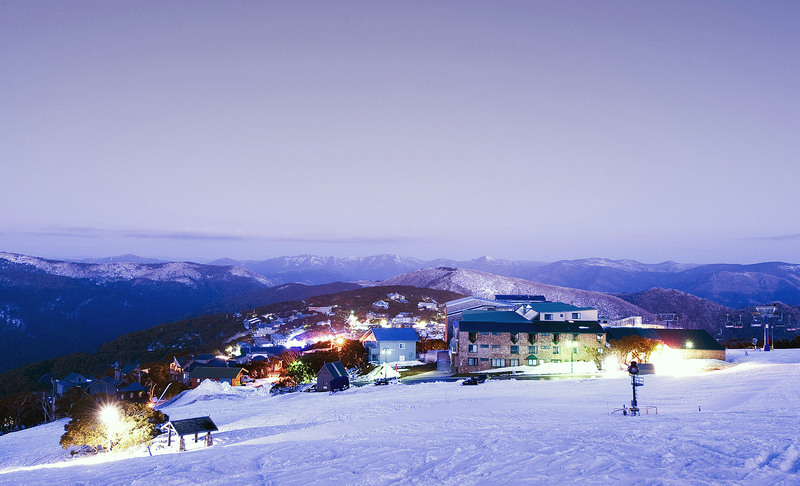 With doors opening directly on to the main ski run at the top of Bourke Street, our location is second to none for true ski in ski out, our family friendly Hotel is waiting to welcome you to your on mountain snow holiday. Nestled amongst the falling snowflakes with lots of different accommodation types including 1, 2 and 3 bedroom apartments and the famous Bourke Street luxury apartments, Balcony Kitchenettes, and motel rooms we are able to satisfy all needs. 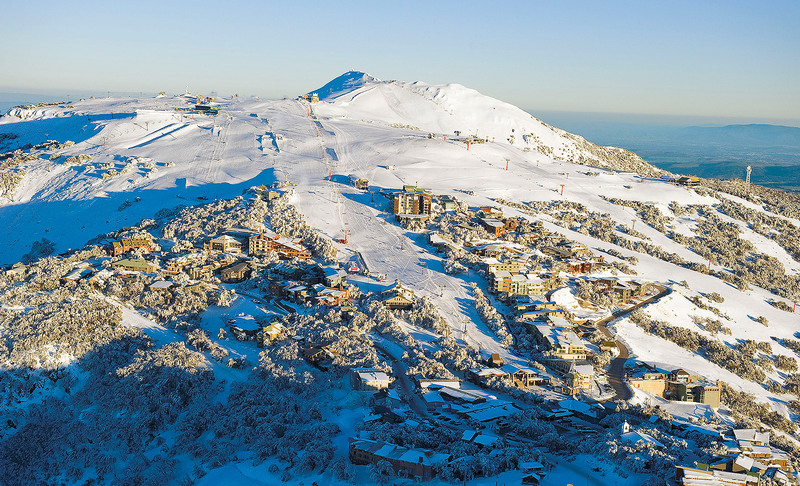 Our friendly staff are here to help with all you requirements including packages, restaurant bookings, transport information and bookings, lift tickets, ski school and just some local’s information on the mountain. 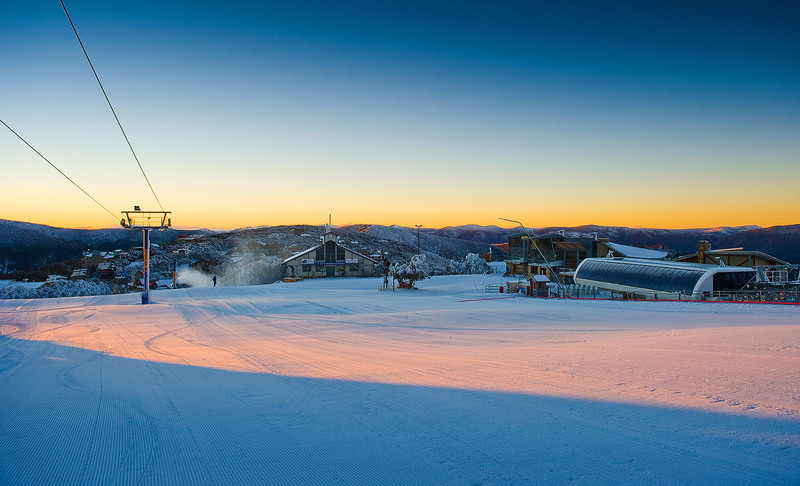 In the morning drop past the desk to pick up the latest snow report, grab a coffee and plan your day. 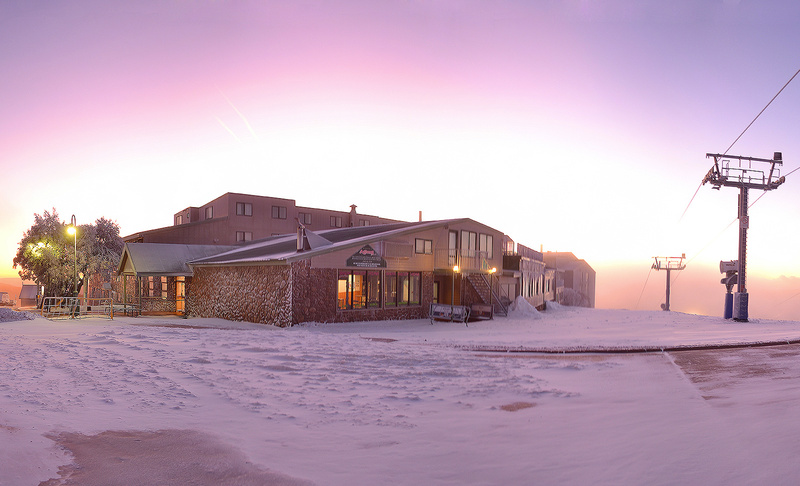 For your next snow holiday please consider the Arlberg Hotel. We specialise in packages with years of experience and we hope to be able to provide you with a quote and are happy to work with you to make your trip memorable and enjoyable.